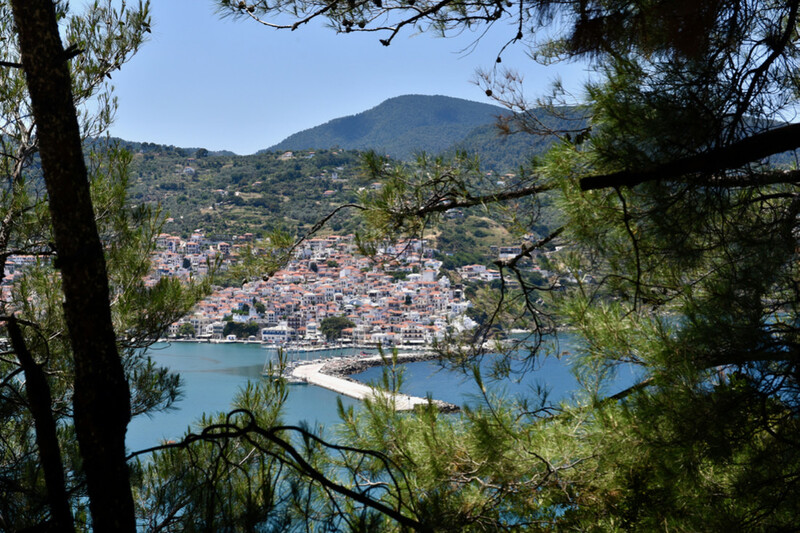 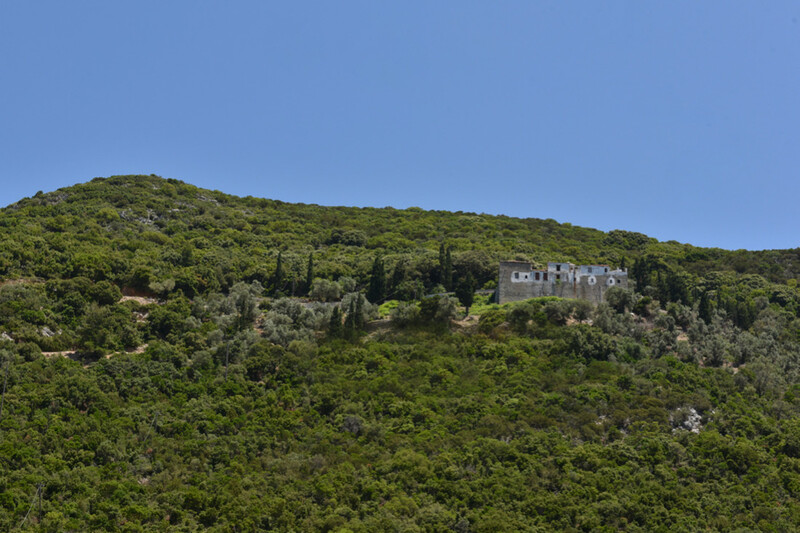 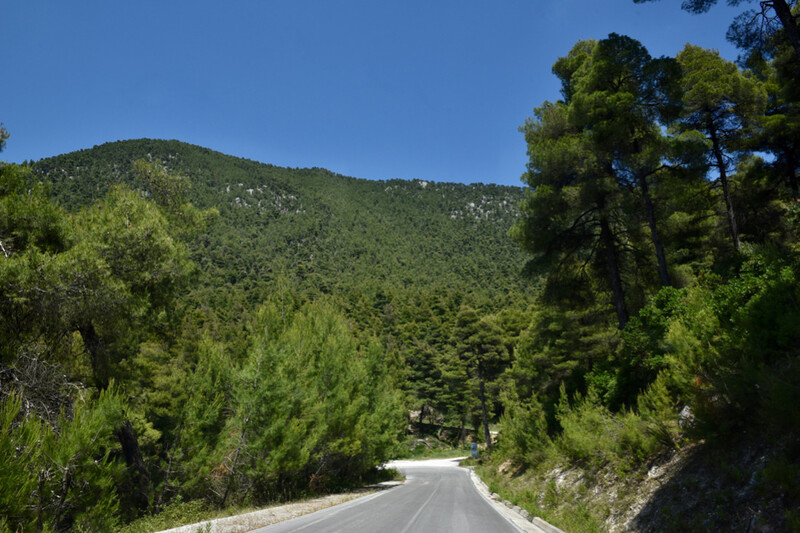 Skopelos is considered the greenest island in the Aegean with forest covering 80% of the territory. 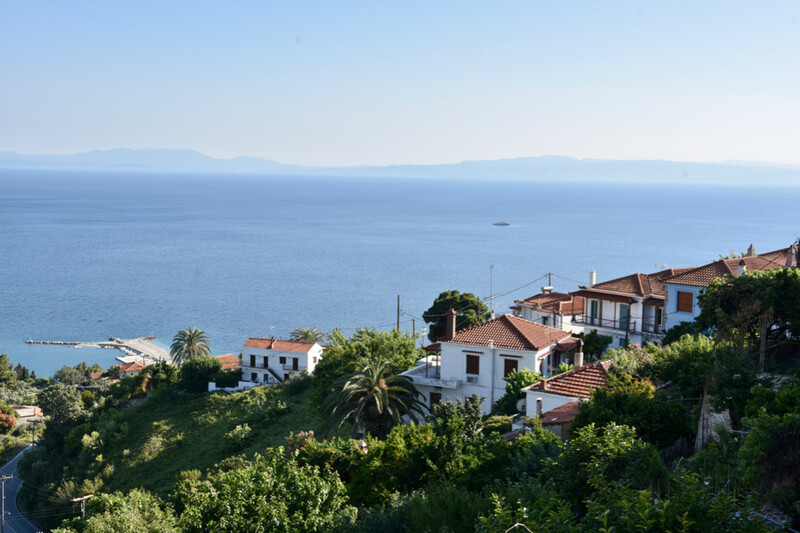 It has excellent infrastructure that perfectly meets the tourist season too, while retaining the traditional character. 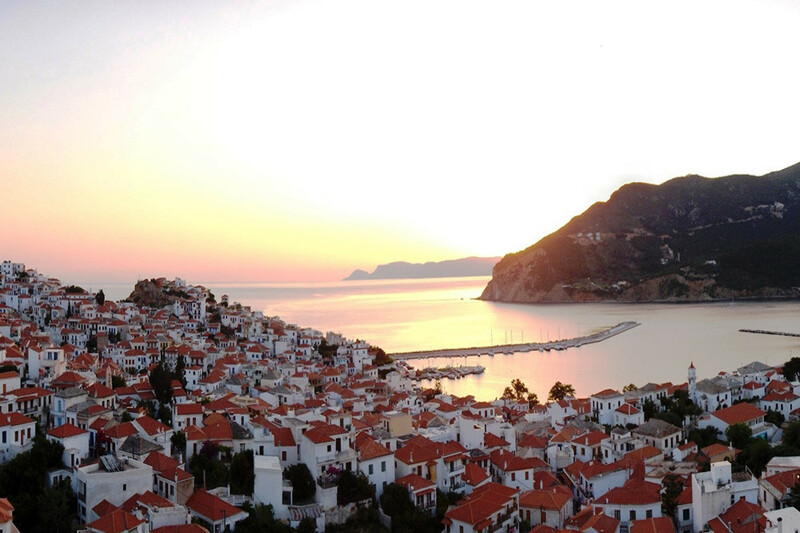 There is a variety of hotels 2 to 5 star,rooms for rent, apartments and villas with pool all over the island.Also there are all kinds of dining venues which meet visitors’ needs. 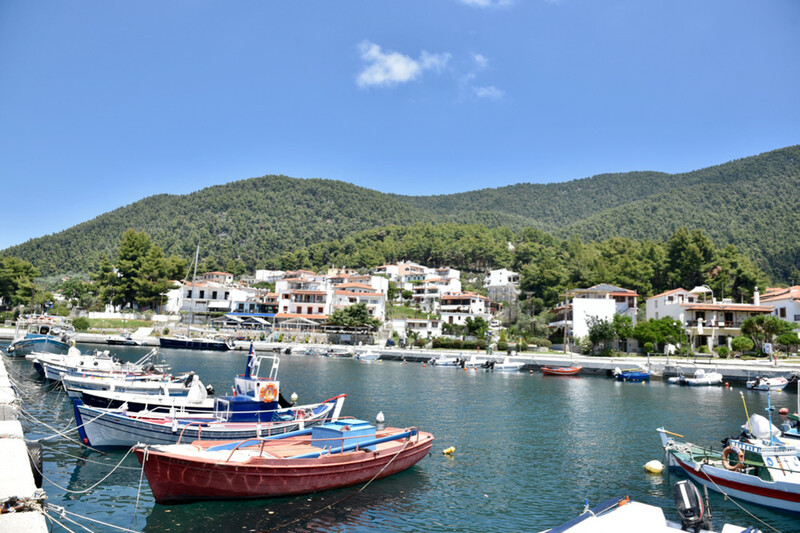 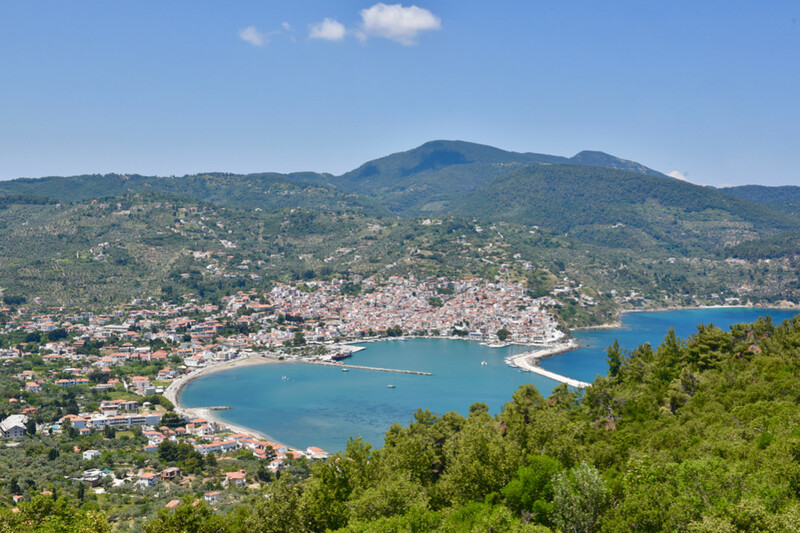 The island has three ports, of which the first is located in the capital of Skopelos, the other one is Loutraki port in Glossa and in Agnontas. 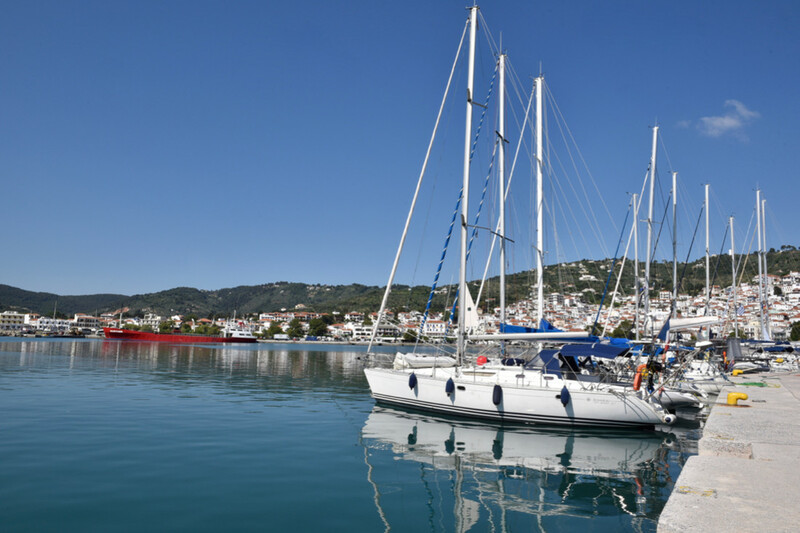 Loutraki is the first port of the island at which the ships and flying dolphins make their first stop when they come from Skiathos, Volos and Agios Konstantinos to continue afterwards to the capital’s port. 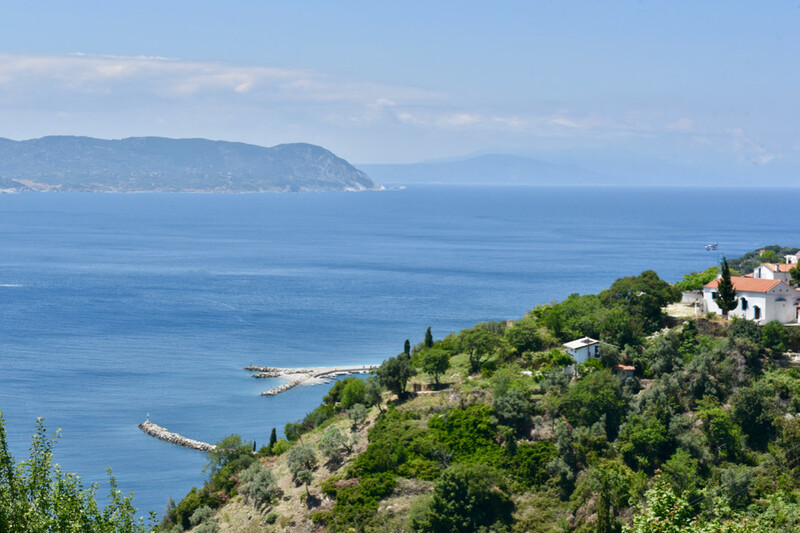 Also, at the capital’s port the anchorage of private boats is granted. 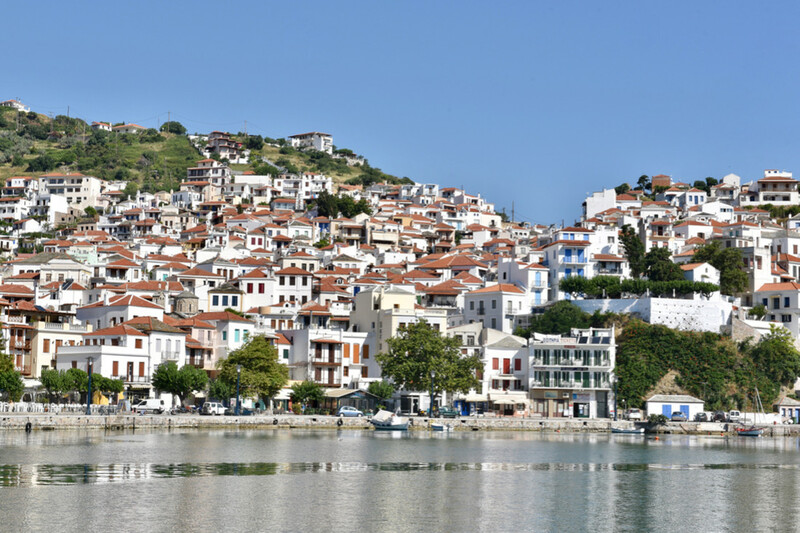 Finally, it has integrated infrastructures such as health centers, post offices, banks, ATM, shops, supermarkets, car rental agencies, travel agencies, craft workshops, galleries etc.